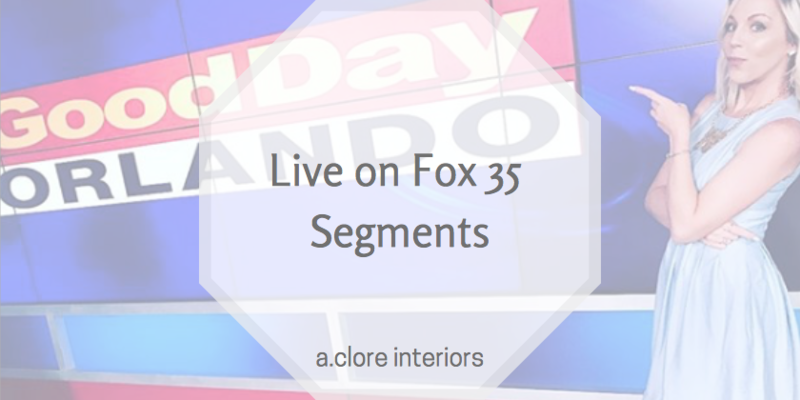 Did you know A.Clore Interiors has done multiple segments on the local news channel, Fox 35? That’s right, and they’re all unique because keeping it interesting is what we do best! 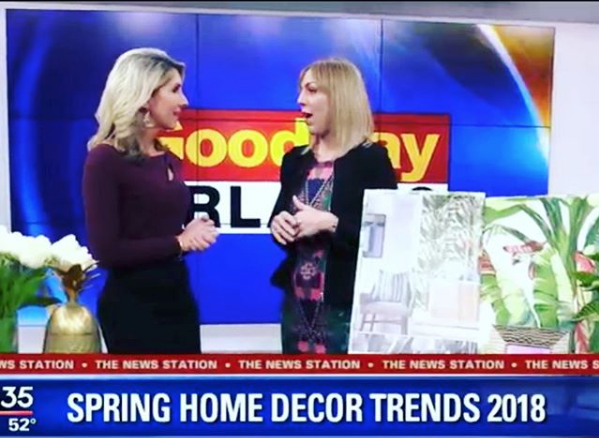 For about 3 years, Amber has appeared on Good Day Orlando as an On-Air Lifestyle expert to share her designer insights on trends and share DIYs, too. Some of our favorite segments help you to decorate a space as if you were a designer. 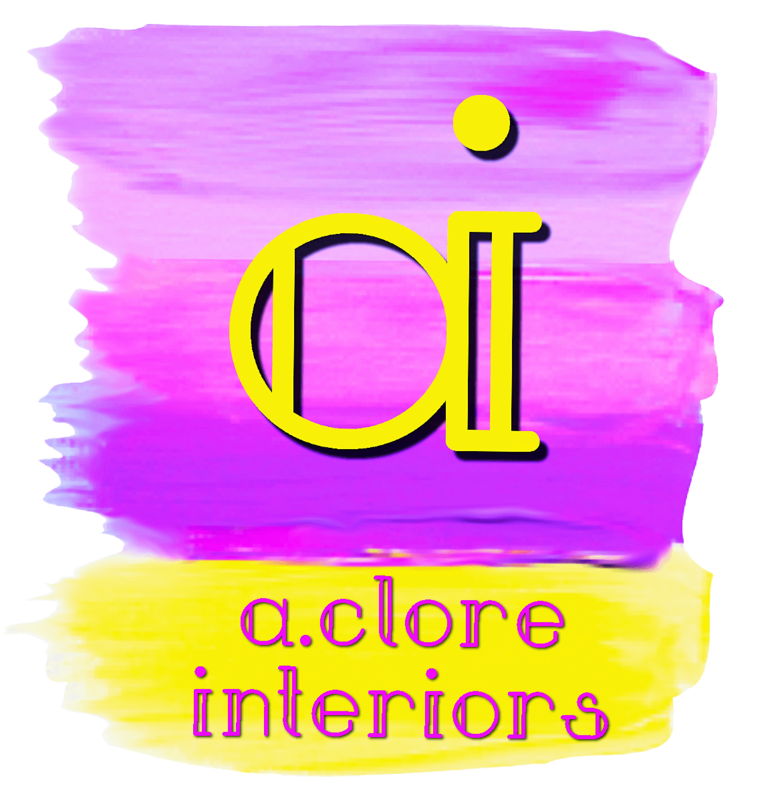 We love sharing our designer secrets with you from “How to Make an Outdoor Oasis” to keeping you in the know of “How to Use the Color of the Year.” Nevertheless, all of them are to update and inform you, the audience, of design trends and how it can affect your lifestyle. 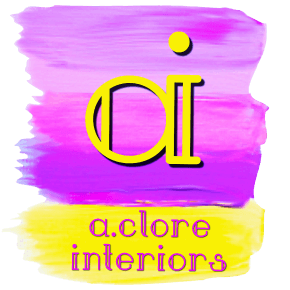 Not only do we talk about interior design, Amber also teaches DIYs. 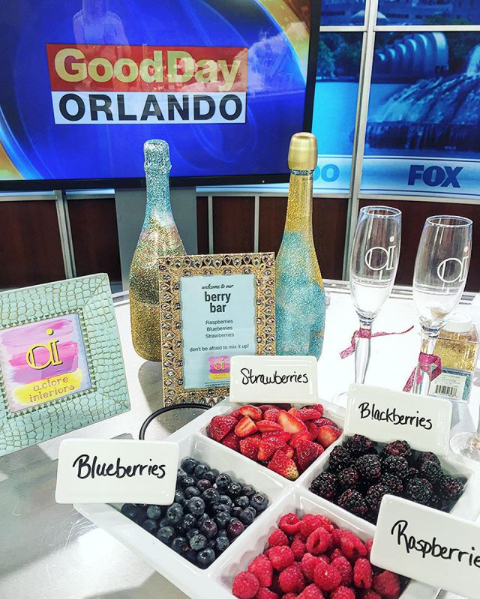 She’s shown viewers how to fold bunny ears from table napkins and how to create a “berry bar” for you champagne parties. 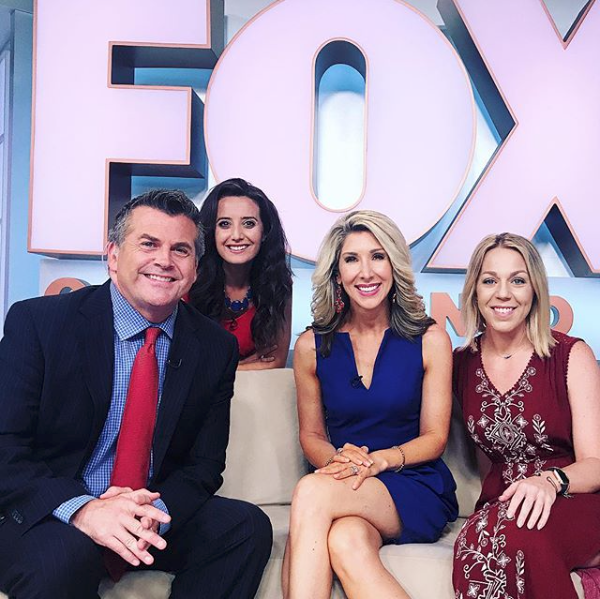 These creative segments are a fun change in the morning to the regular news for viewers. A great segment in time for New’s Year Eve! Be sure to stay updated on our social media — whether Instagram or Facebook — to know when an exciting show is coming up!